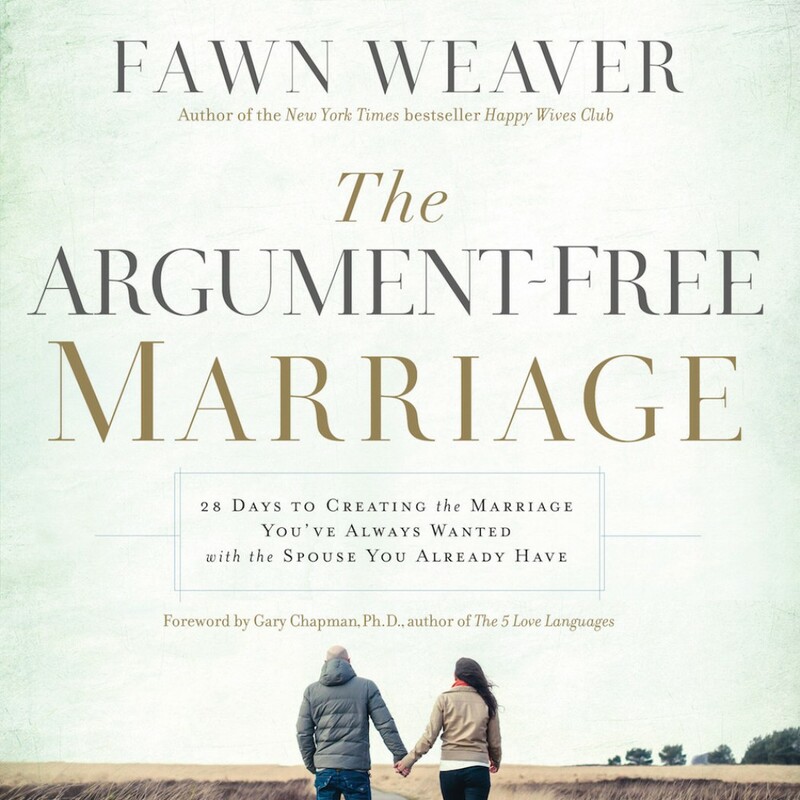 The Argument-Free Marriage By Fawn Weaver Audiobook Download - Christian audiobooks. Try us free. A non-Christian approach to an "argument" free marriage.